SPACE – AIAA is the premier space event in the US that addresses critical issues faced by the industry and also to celebrate its achievements. SPACE – AIAA will be held from September 17 to 19, 2018 at the Hyatt Regency Orlando in Orlando, Florida. This year’s conference will be attended by more than 1200 space professionals from 30 countries around the world and 40 US states. There are estimated to be more than 40 exhibitors at the show. 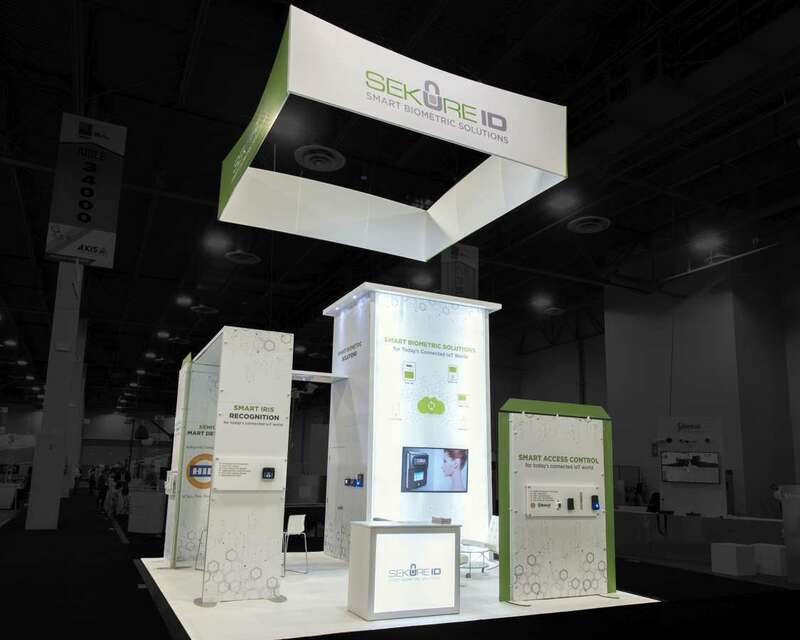 Let Exponents give you a custom trade show booth that will cast your company in the best light. We can offer a custom trade show booth that can help you to get a great experience at the conference. 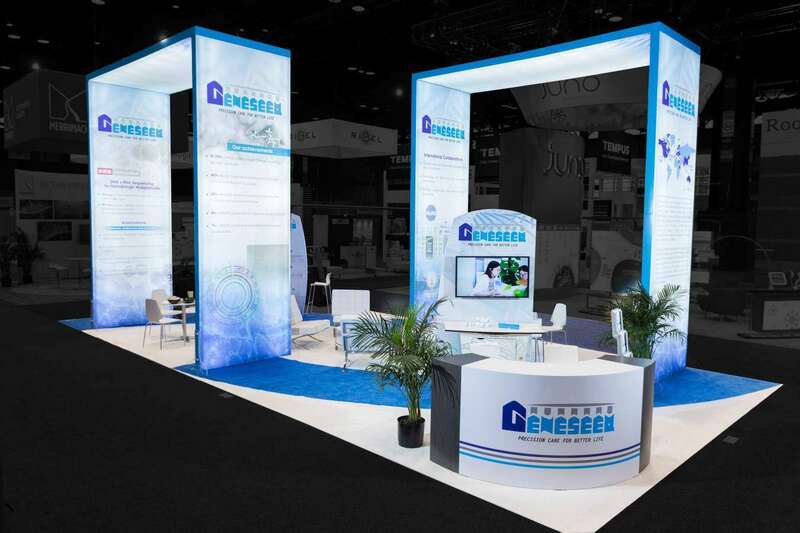 Right from using specific booth materials to choosing specific graphics, we can make your custom tradeshow booth that will make you one of the most popular booths on display. 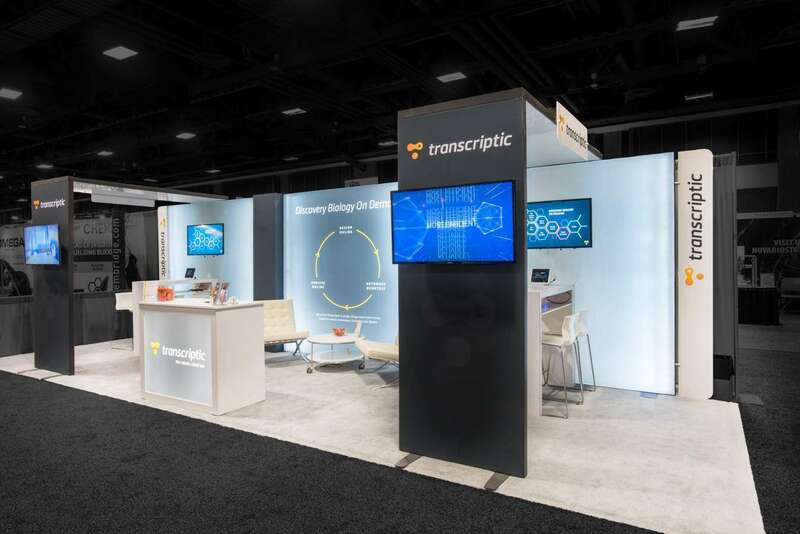 Instead of going in for a brand new booth, you can save on time and money by choosing to use a custom trade show booth rental for your next conference. 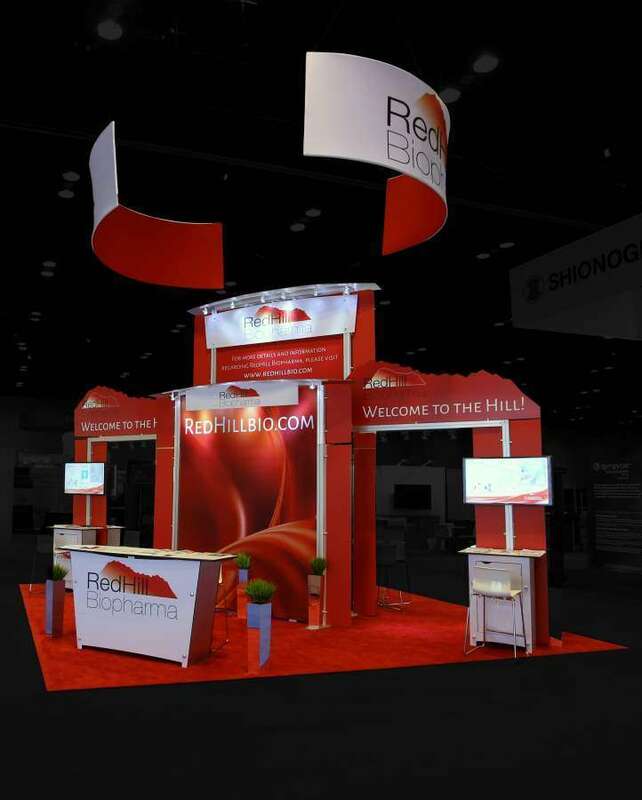 A custom trade show booth rental is the best way to get your booth to look like brand new even though it is on hire. 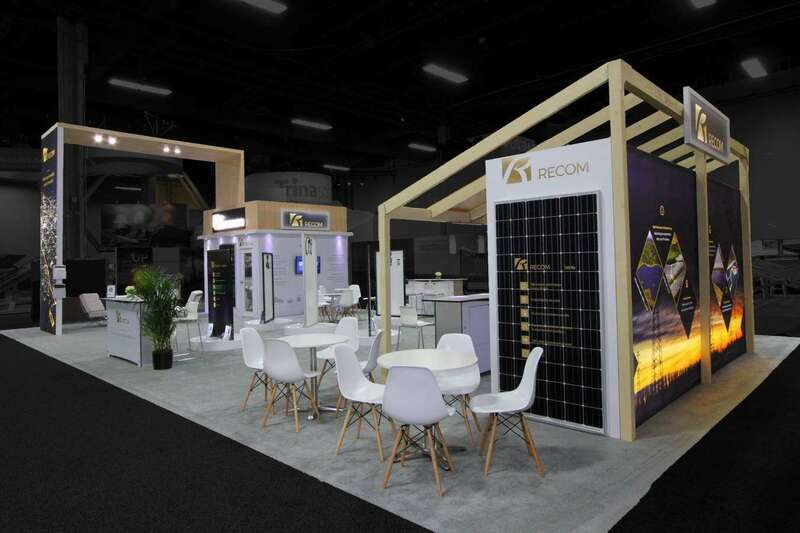 We design your custom trade show booth rental based on your exhibition goals so that you can get ahead of your competition. 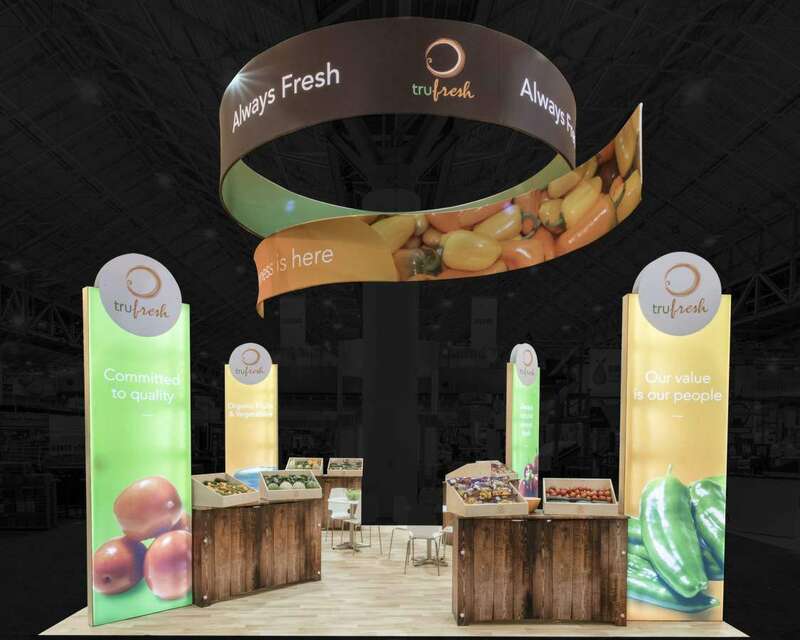 Get all the right answers to your exhibition needs by choosing Exponents for your next trade show. 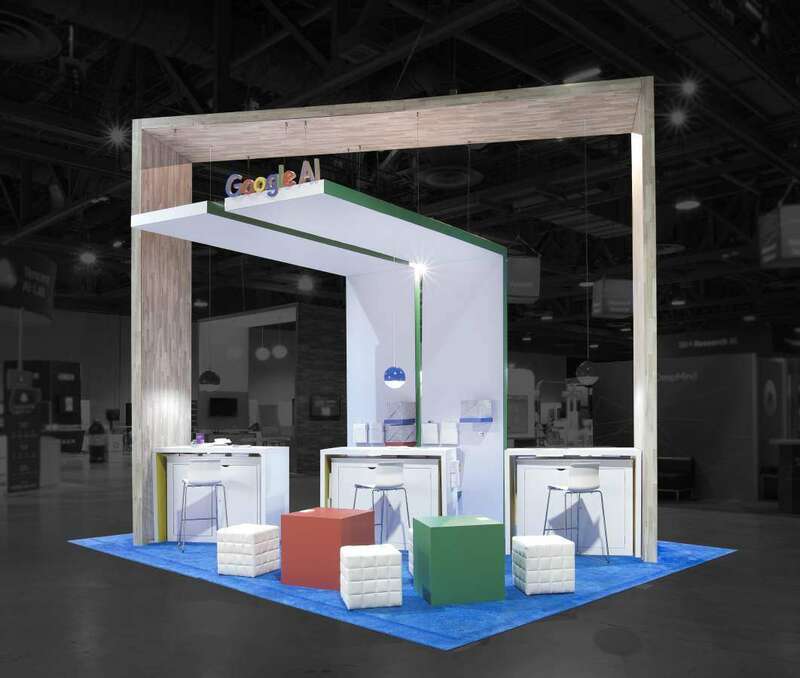 You can go in for consultation and design services to get the right look for your booth. We also offer construction of your booth and then can even offer to transport it to the venue. We can manage all the projects and also supervise the entire process. 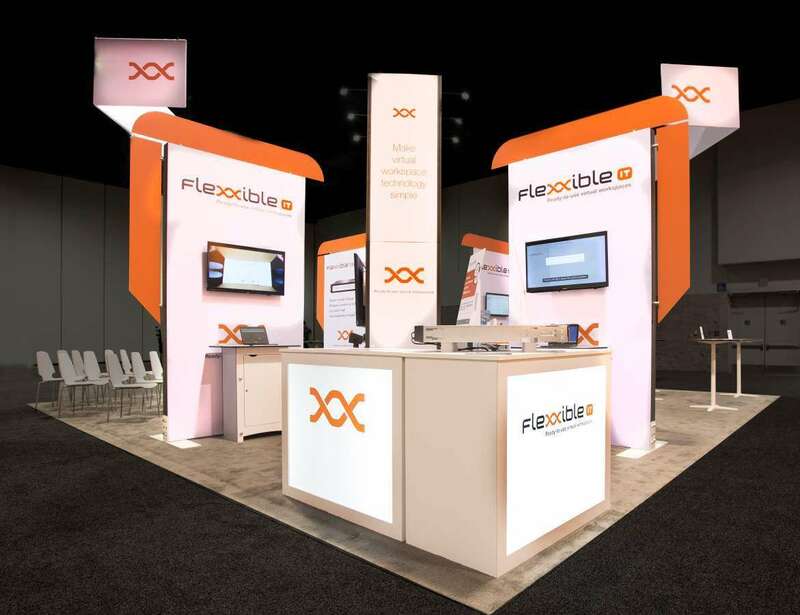 Try out trade show booth rental in Orlando from Exponents so you can have a successful display at SPACE – AIAA 2018.